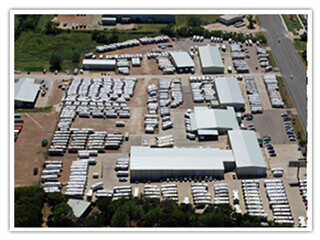 Are you looking for a great deal on a new or used expandable trailer in Texas? 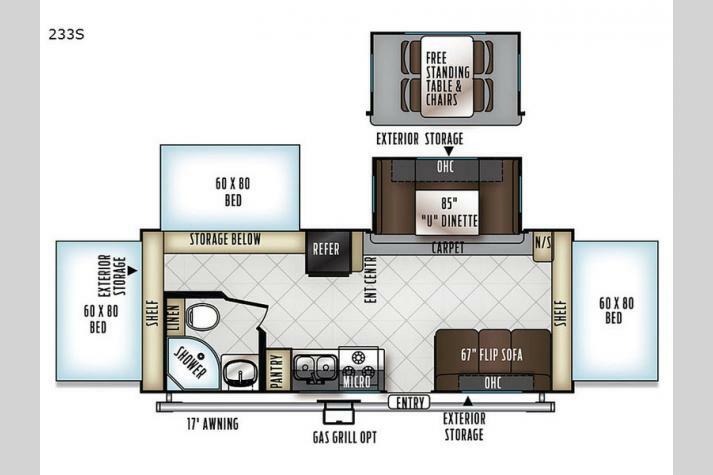 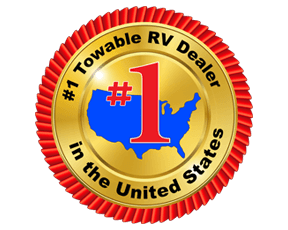 Fun Town is the leading expandable trailer dealer in the state offering the best selection and prices on expandable trailers from all brands at the top RV dealer in TX. 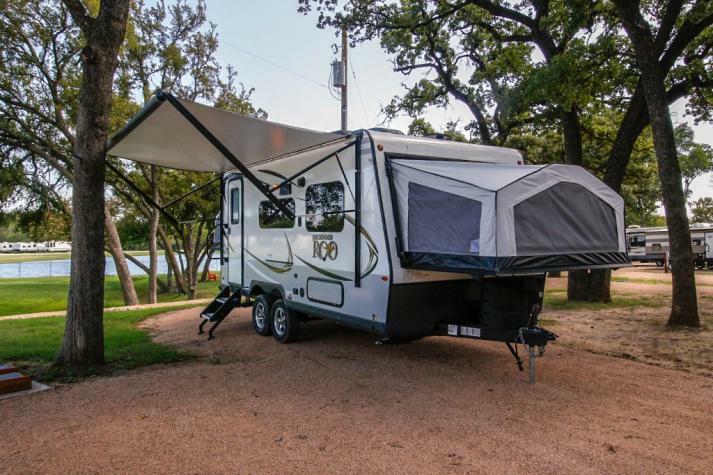 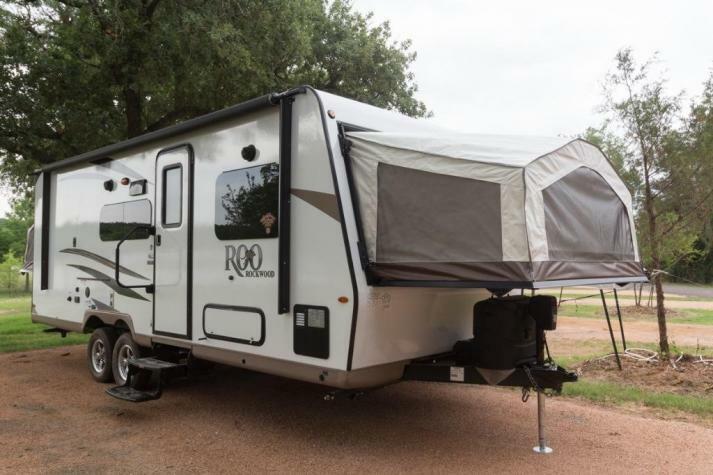 Expandables are awesome travel trailers that come in a variety of shapes and sizes, many of which have excellent sleeping capacity so that you can bring the entire family no matter where you trip may take you. 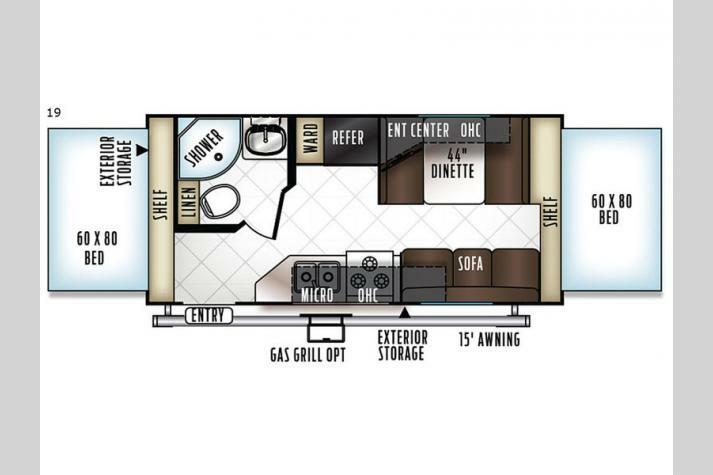 If you are having difficulty figuring out which expandable trailer is right for your needs, please do not hesitate to contact us and one of our friendly staff will assist you in choosing the best expandable trailer for your needs! 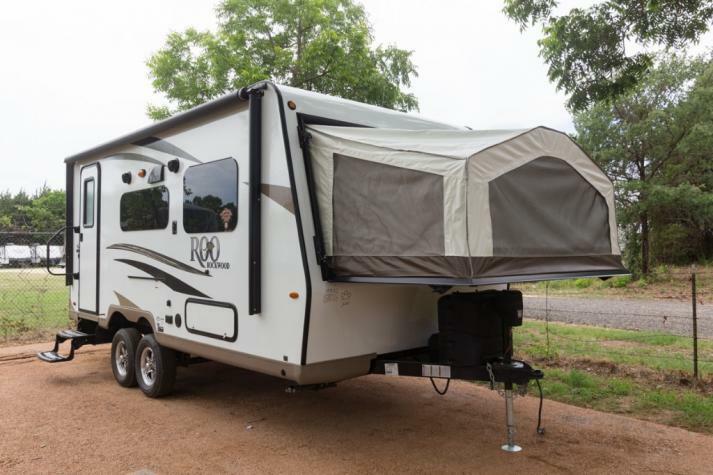 Come by our dealership to see some of the outstanding prices on expandables that we have for sale today. 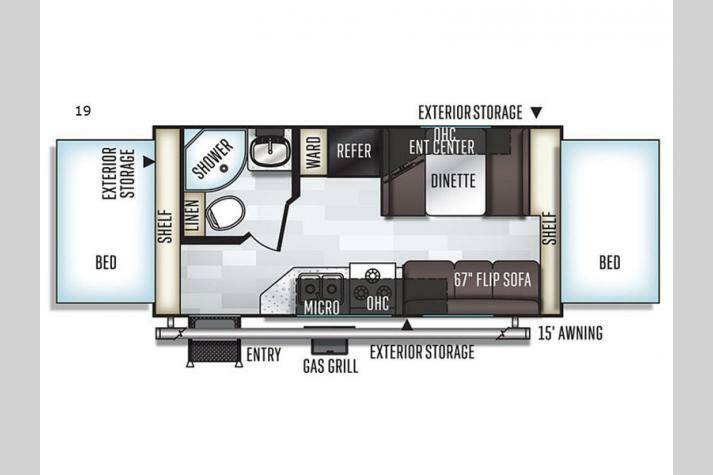 If you want to check through all of our RVs for sale, you can use our RV search tool to see everything that we have in stock.